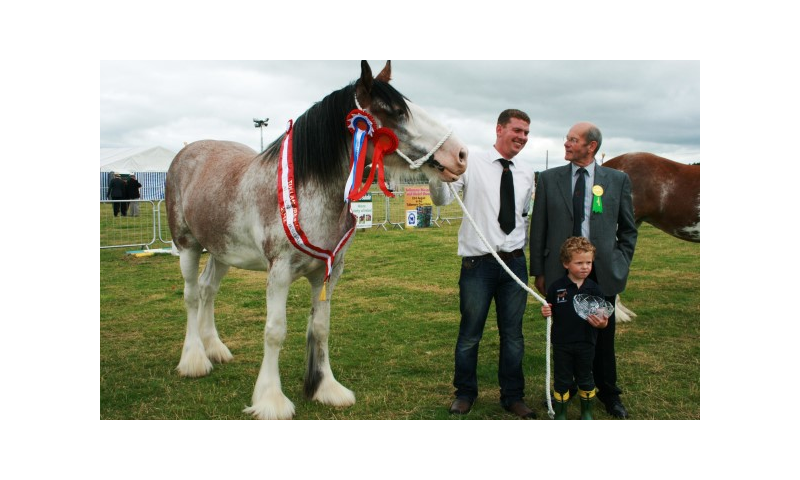 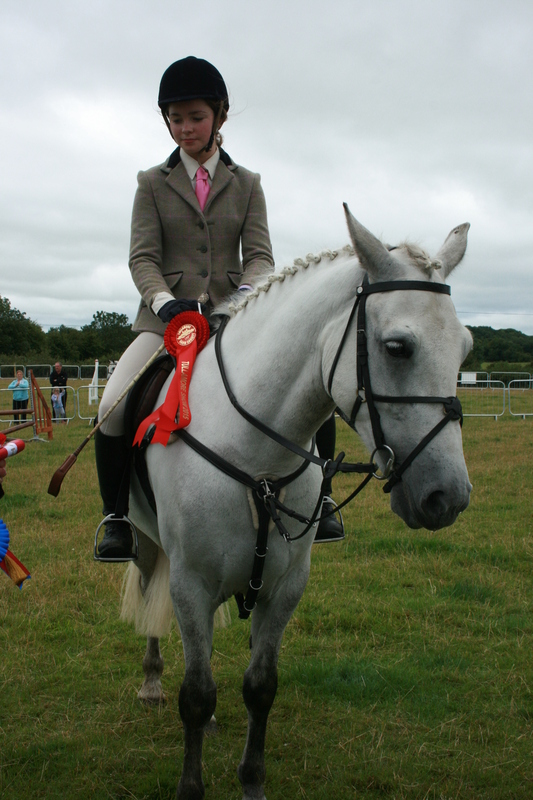 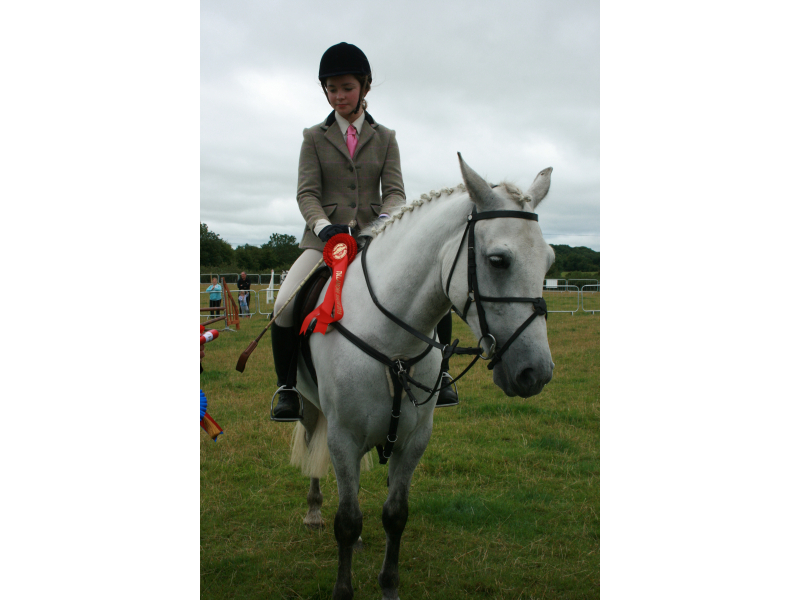 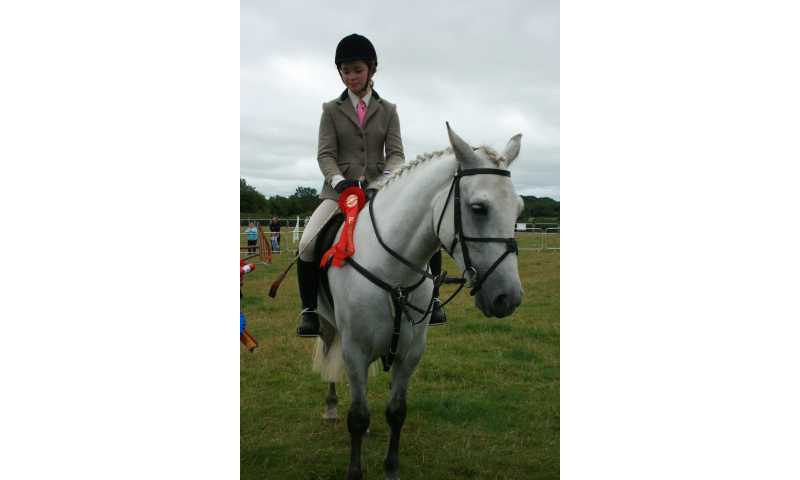 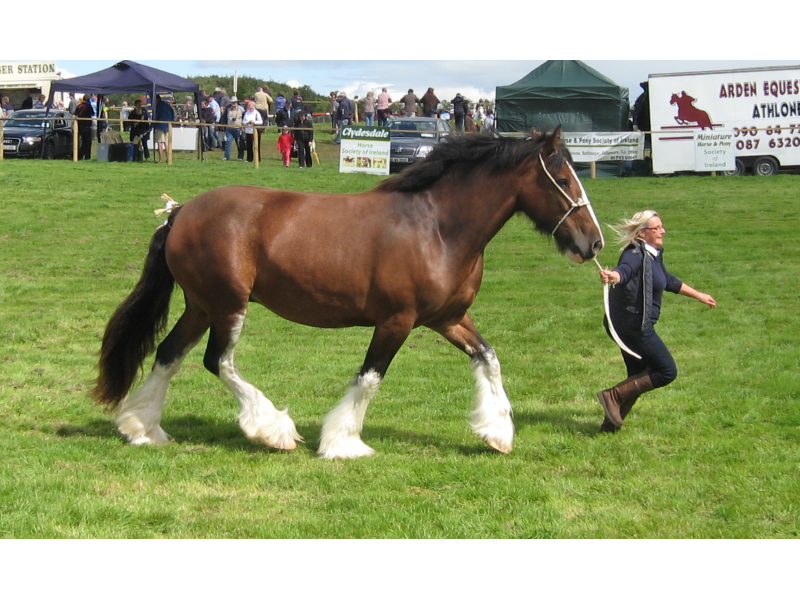 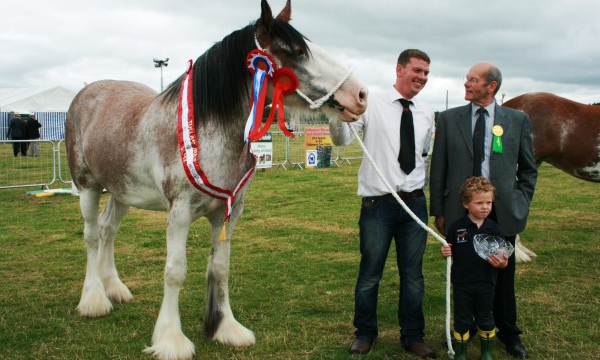 A full selection of Equestrian Showing classes at the Tullamore Show means that with a ringside seat, you can see Ridden Hunters, Mares and Foals, Cobs, Clydesdale horses and miniature horses to name a few. 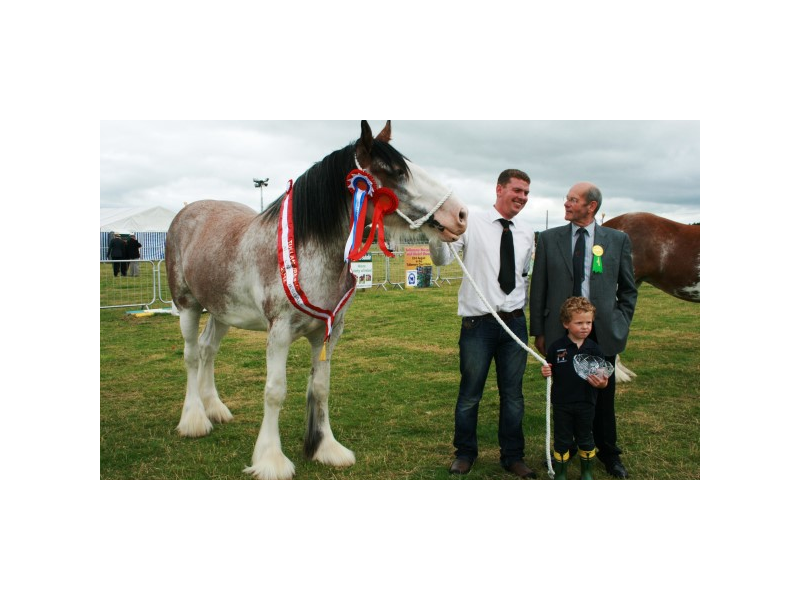 Exhibitors in these classes are from all levels of expertise and competition promises to be tight, with competitors coming from across the country to participate and support. 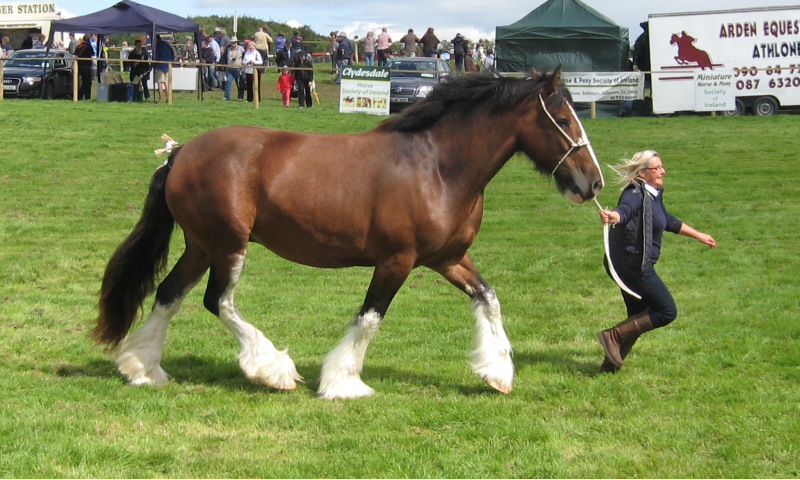 Family Pony Events will be held on the day also.